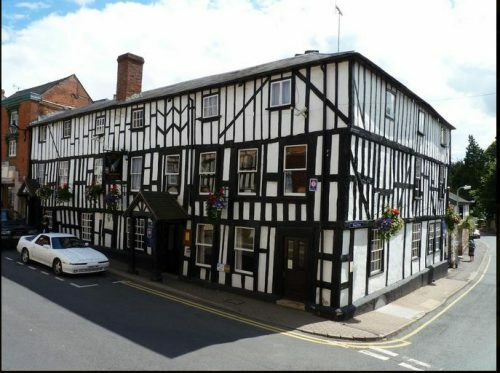 The black and white Tudor building of the Falcon Hotel in Bromyard dates from 1535. 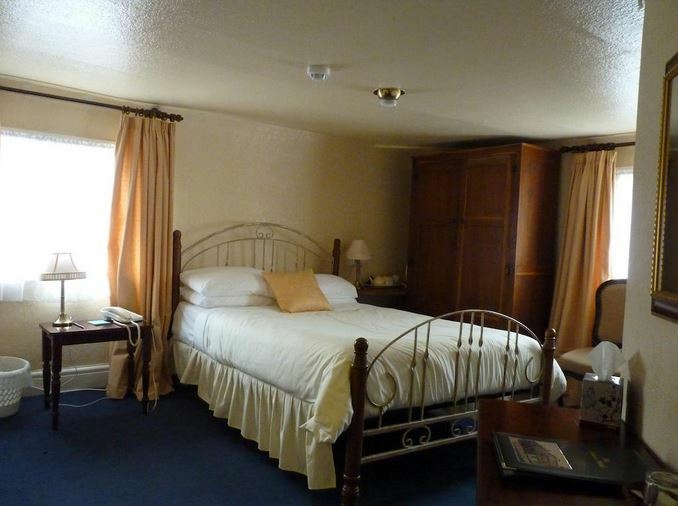 It sits right in the centre of Bromyard and epitomises this small market town. 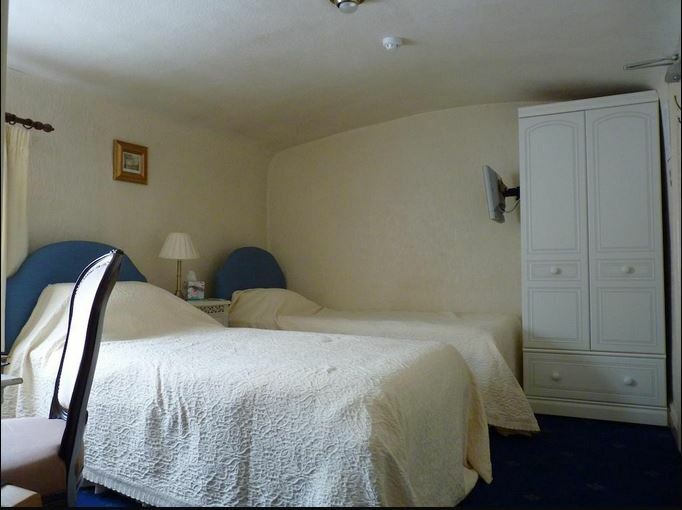 This is a two star hotel and has 10 guest rooms, all of which are en-suite. 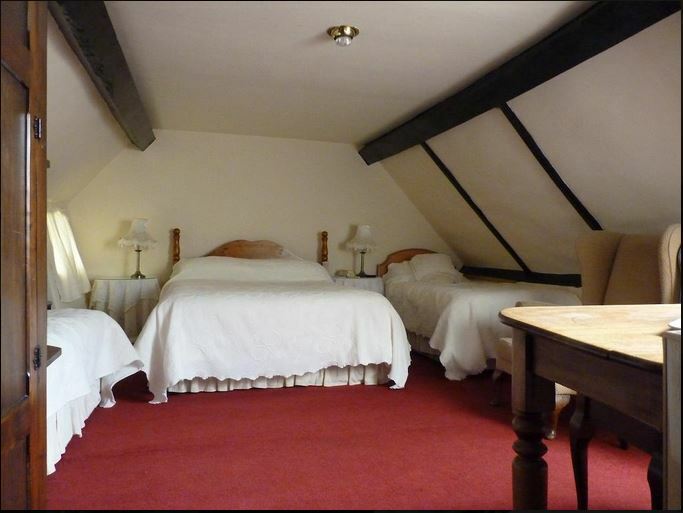 There are single rooms, double rooms, twin rooms and family rooms (one that sleeps 3 people and one that sleeps 4). Packed lunches can be provided and room service is available. 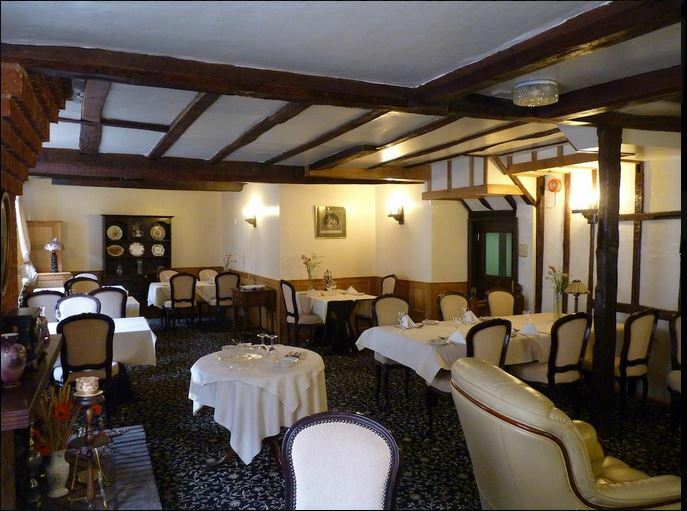 A full English breakfast is provided each morning. 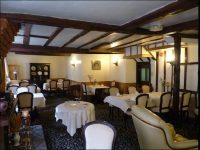 The hotel restaurant serves dinner in the evening and lunch each day including Sunday lunch. To book a room at The Falcon Hotel, click HERE.